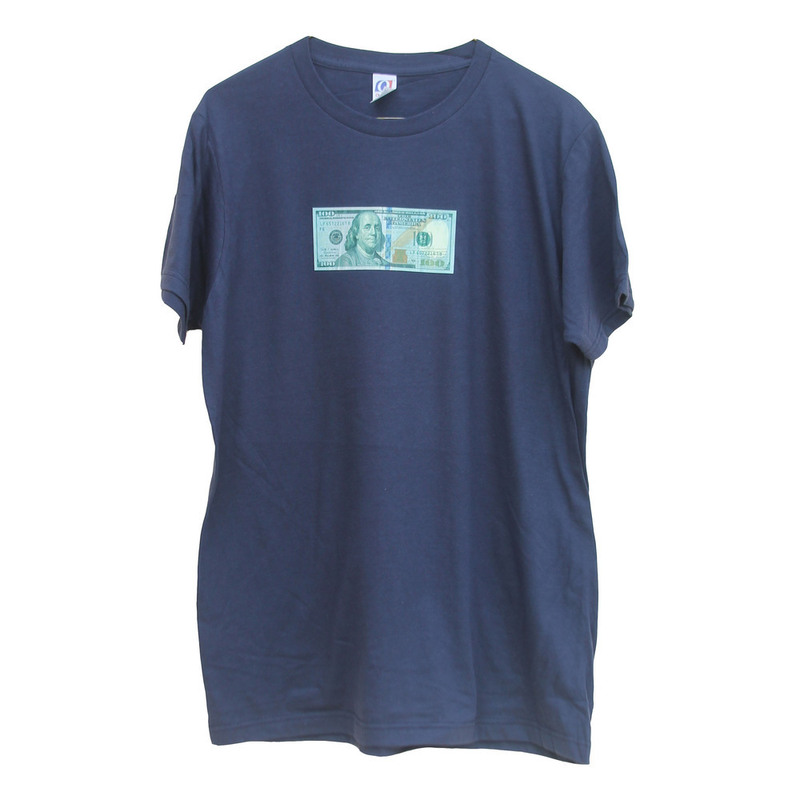 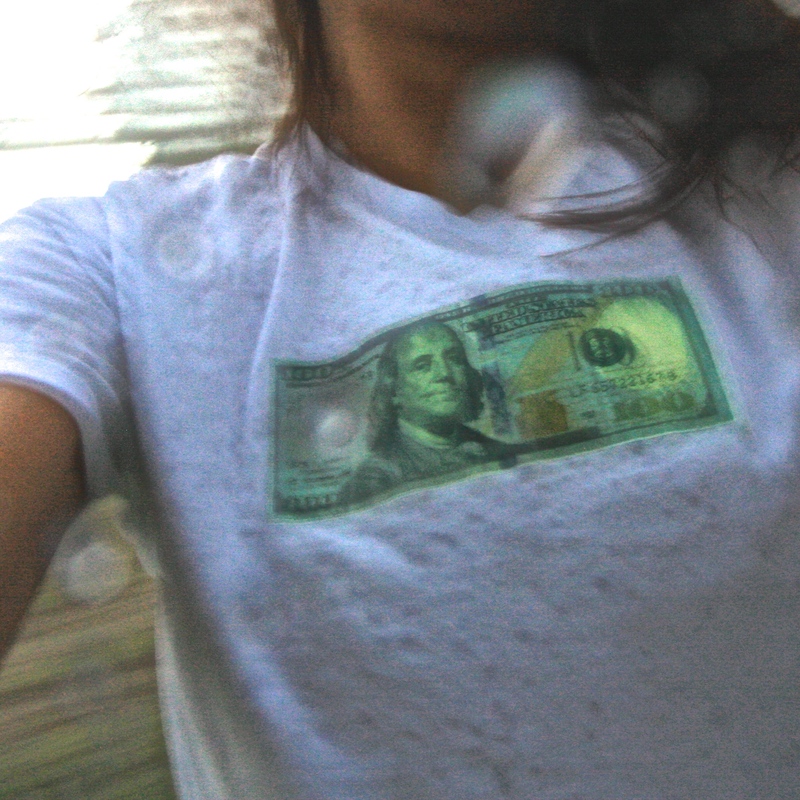 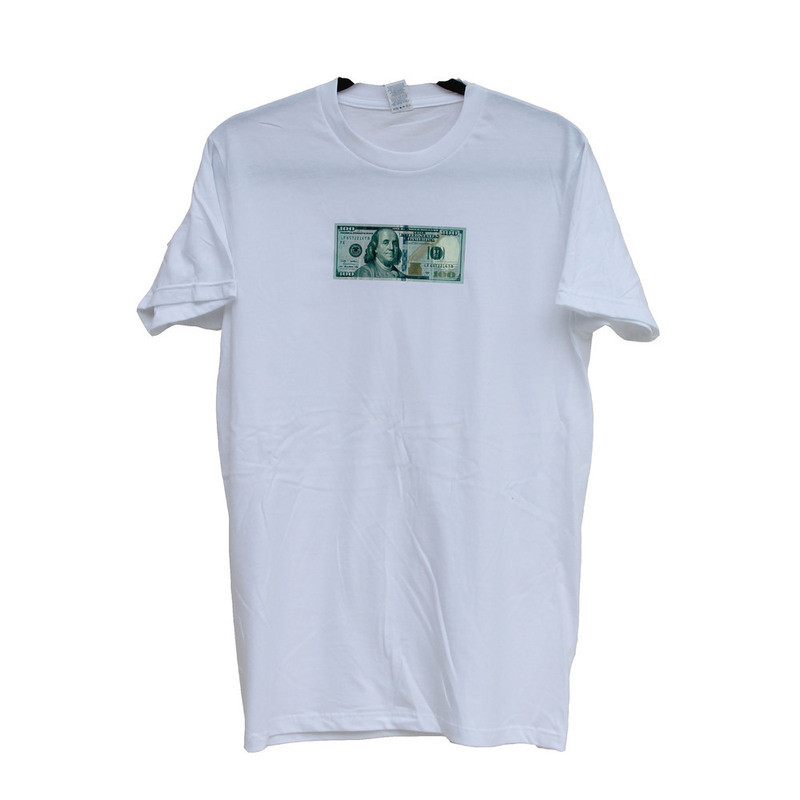 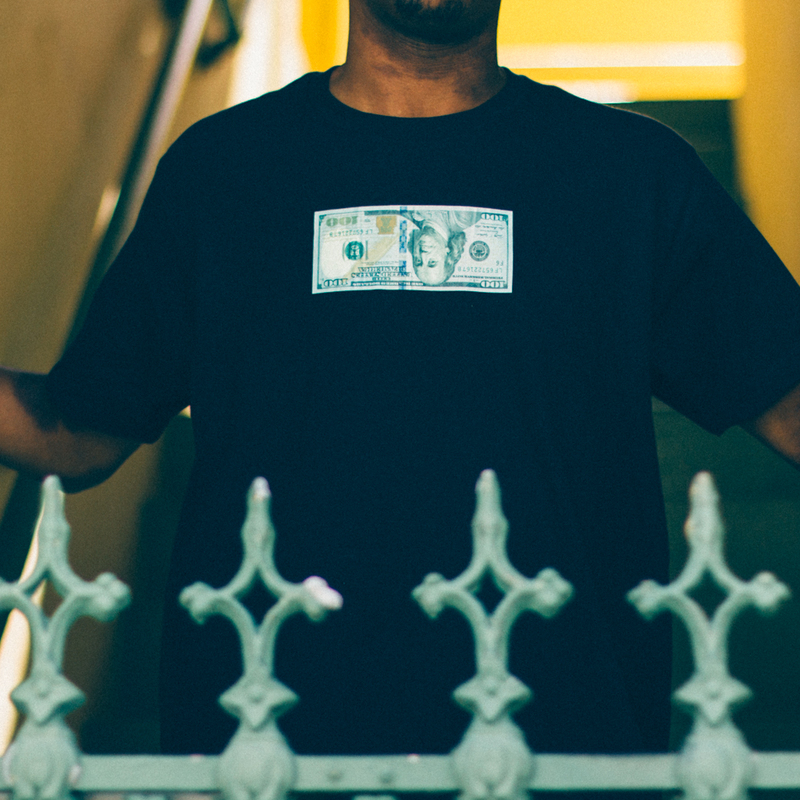 Simplicity for the summer is crucial and Stickie213 did just that with his newly released “C-Note” tee. 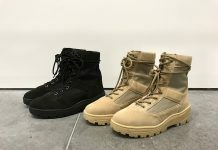 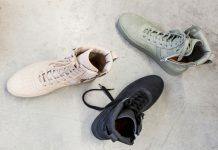 Featured in three different colors, any of them are a definite staple for your summer wardrobe as they can go with just about anything you feel like wearing. 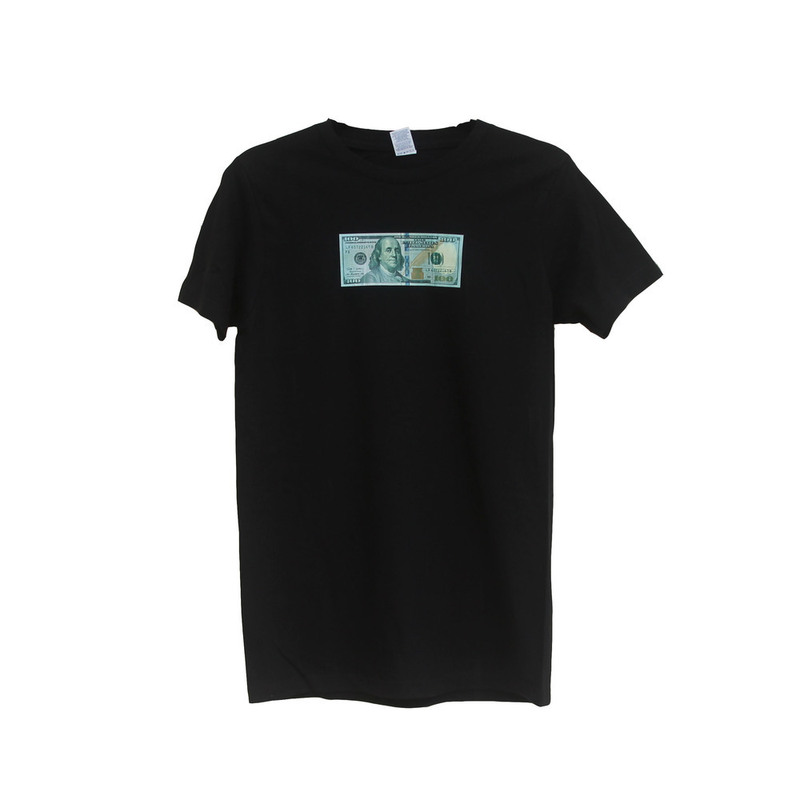 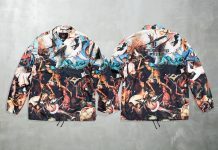 Peep the release vid here and all three tee’s are currently available now via Stickie213’s website so make sure you snag your own before they disappear.